It is with great sadness that the Club has to report the death of Life Member Geoff Friswell who passed away on Tuesday 4 August 2009 after a long battle against Leukaemia. Geoff, who joined the Club in 1976, was best known for racing Clubman Sports Mallock and won the British Championship in 1972 and 1975. 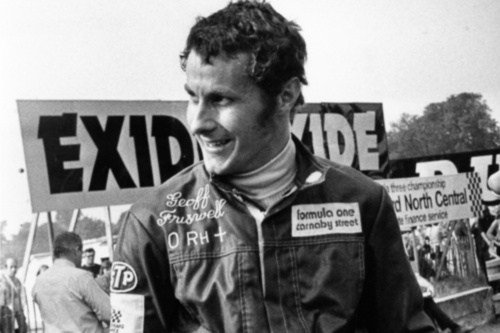 Geoff also drove in the British Formula Atlantic Championship where he was third in the 1973 standings. Condolences have been passed to the family and funeral details to be published on the BRDC web-site shortly.